Miss England 2018 in the Telegraph ! Miss England 2018 in the Daily Mail ! 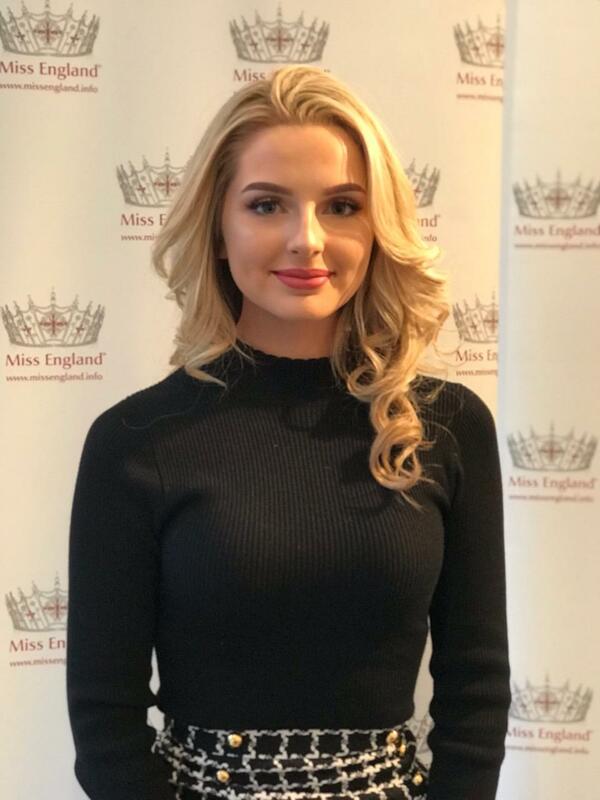 Miss England 2018 in the Chronicle Live ! Miss England 2018 in the Daily Star !